Welcome to a new feature, "Dragonfly & Lily Pads Weekend Round Up of Bloggerland." I will be sharing what has been happening in Bloggerland during this month. I can't wait to show you what my Blogger friends have been busy creating. Did you see the progress I am making in my craft room the during #AHeapofChangeChallenge. When you see the underlined words please click on the link go directly to that post. Do not worry you will still be able to come back the door is always open here. 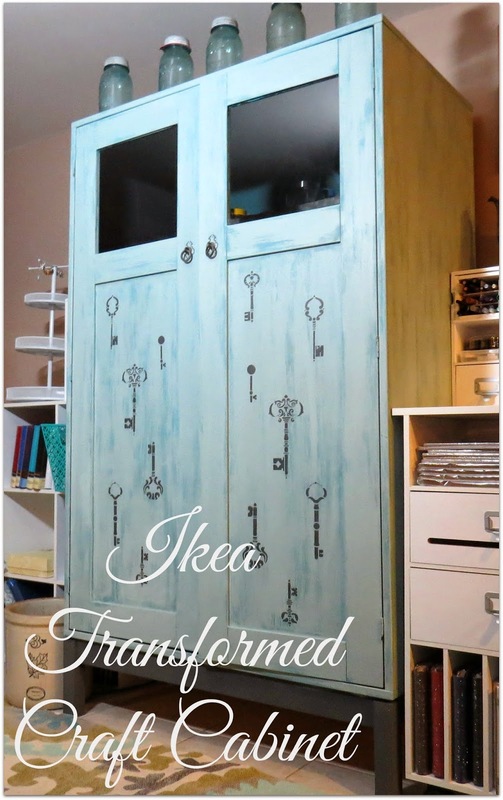 Just in case you missed my Ikea Transformed Cabinet click here to see the Before and After. Look what my friend at Days of Chalk and Chocolate whipped up with her sewing scraps. 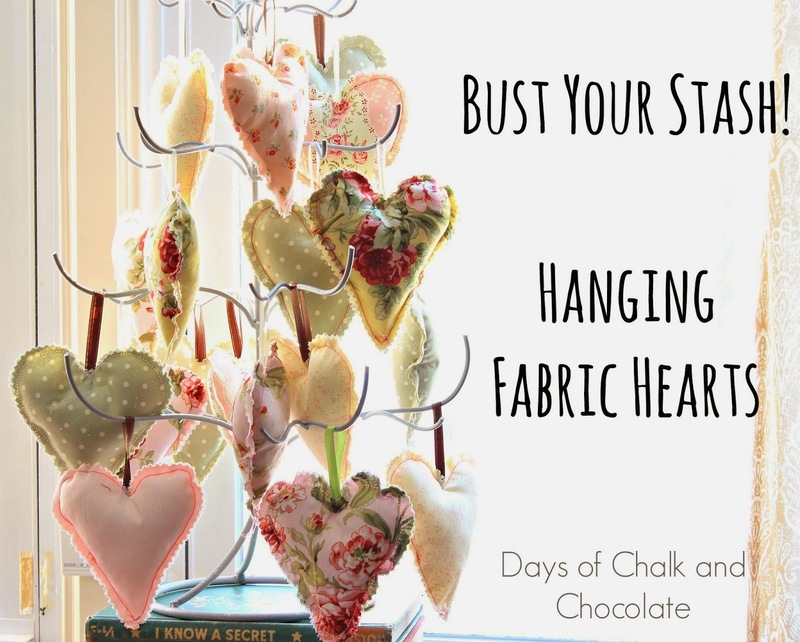 Valentine's Day Fabric Hearts all stitched to make a Tree of LOVE! 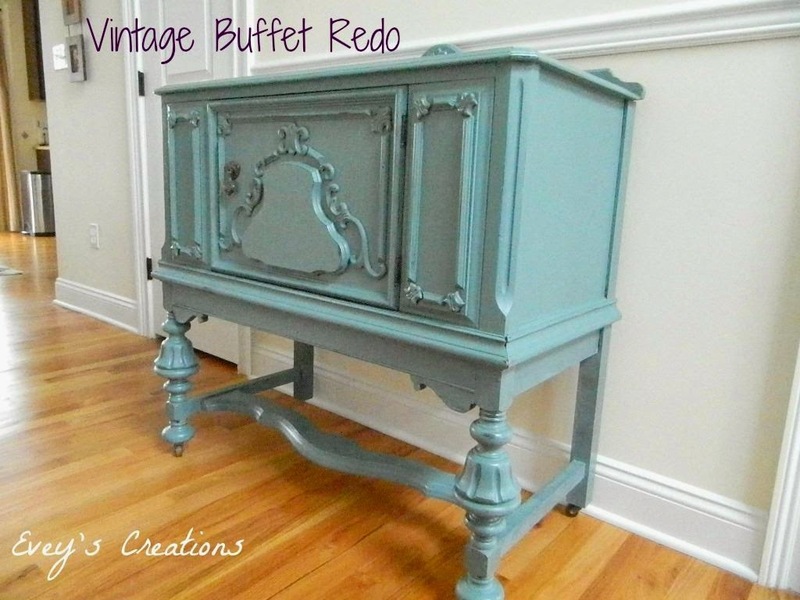 Evey's Creations Vintage Blue Buffet redo saved this family heirloom. This lady is now safe at home to be passed on to the next generation. Beautiful job Evey she is dressed for the future. 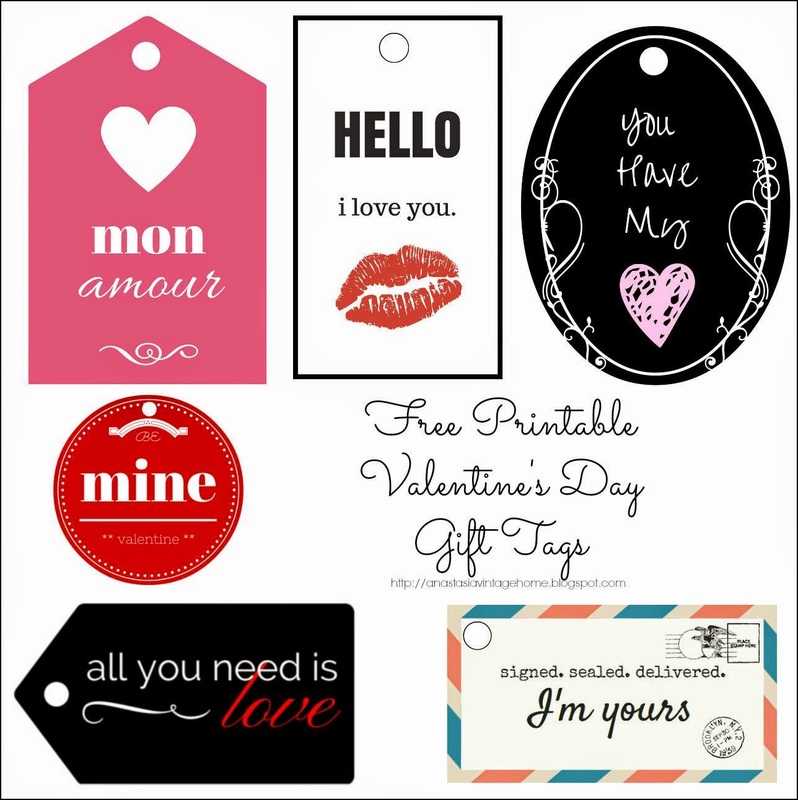 Anastasia Vintage Home has Printable Free Valentine's Gift Tags for you to share with all your friends, family or the sweetheart in your life. 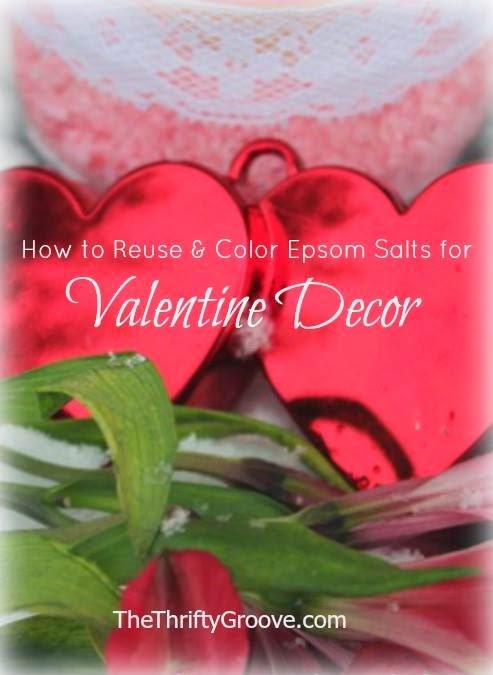 My friend at The Thrifty Groove has created Valentine decor by showing us how to Reuse and Color Epsom Salts. You don't need a big budget to make a thoughtful gift for that special person. I am so glad you are here for the First Dragonfly & Lily Pads Weekend Round Up of Bloggerland. I have wonderful group of talented friends and a little comment Love goes a long way. In the spirit of Valentine's Day please leave a Love Note in the comments.